Get ready for an exclusively adventurous driving experience! 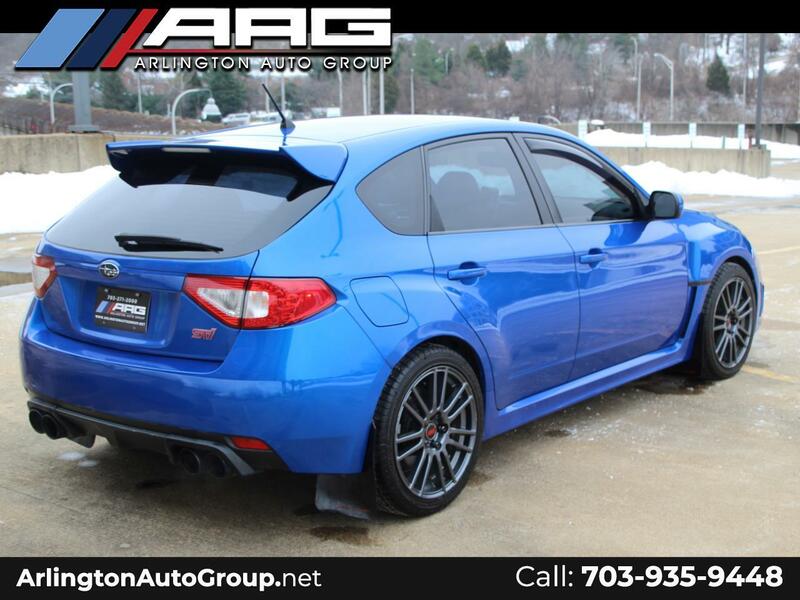 Every moment behind the wheel of this Blue Mica Subaru Impreza WRX STI is like embarking on an all new journey. Born from a history of all-terrain and rally racing heritage, this is the hot hatchback that everyone could benefit from! When it comes to capabilities, nothing is out of reach for this car.